Okay Peeps, for starters…I was horrified to find out today that a BUNCH of you commented on the last two entries…and I didn’t even know they were there waiting to be approved! I gotta talk to my Web Guru and see what’s up with that. Usually I get an email right away asking to approve or not approve all comments to keep the spammers out…I didn’t know you were all in there waiting to talk to me! Please accept my apologies…along with those to my contest winners whose packages STILL are sitting there. Yikes! I really gotta get those done! 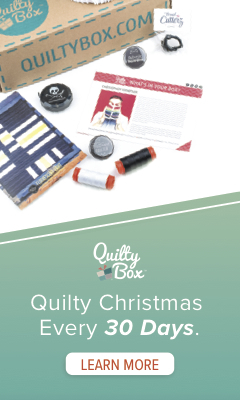 I am kinda in a rush this evening, as I have still some of those same deadlines looming over me…but I wanted to share this newest quilt that is actually in a magazine that you could actually still get, because it just came out! and here is the cheesy designer photo shot…I gotta get a better picture for these things…. So that’s it for this post..this Quiltmaker issue should be out there soon or already, so hurry up and get yourself a copy! I have more to write about as usual (a lot more actually), but I have to get back to a project that Christine at Michael Miller asked me for using this line, and I am already behind on it. It will be online eventually too. 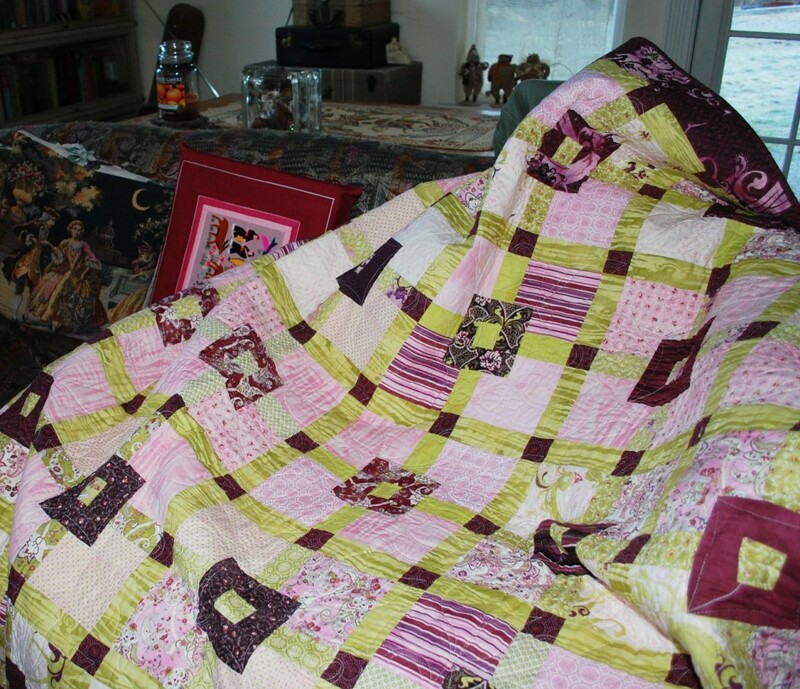 The Sweetie Pie quilt will be available online soon too, maybe this coming week. I will let you know when, or you can just check my new downloads page to find any of the free online patterns I have done. Oh and on the six-pack battle I think the score is Donuts 8 / Washboard -6 ….sigh…tomorrow’s a fresh start, right? Cool quilt! I love the color combos and I agree that the name is perfect. Thanks for sharing it. Very nice photo. Isn’t it fun to see your face in print? Darling quilt and I too like the name! Congrats! That’s a great picture of you…but, when did all that gray hair sneak up???? The quilt name sounds like a 50s roadside diner…and I love the colors! Hi Scott–As I recall from that Schoolhouse when we showed your quilt, it wasn’t one person who named it “Lime Grape Fizz.” We landed on that name from a combination of things that different people said. Which is often how we name quilts for the magazine. It could have been that one person said Grape Fizz, someone else said Lime Grape Squares and in the mix, it became Lime Grape Fizz! Beautiful Quilt I love the Design and the colors. Of course I have always been par shall to Green and purple. And the name so fits the way the quilt looks. The quilt name is very catchy and fun, love it! I got my mag. in the mail yesterday and I love the quilt. I think your picture is fine, I don’t know many people who are satisfied with their pics! Thank you so much for the comment on my weblog! I did an update on my Lent Challenge today. 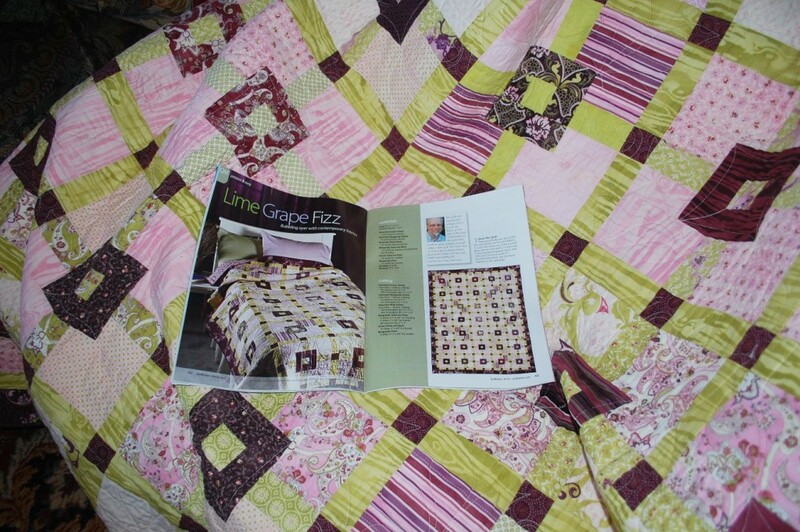 I TOTALLY love this quilt (Lime Grape Fizz) and am scheming to doing this quilt! 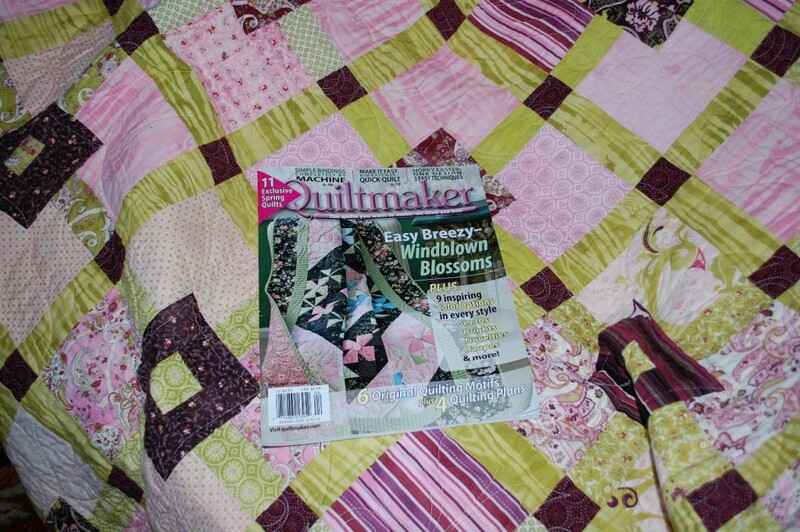 Fell in love with it thru the QuiltMaker magazine article. Saw your name, saw your information and am totally digging your weblog! Sew On!